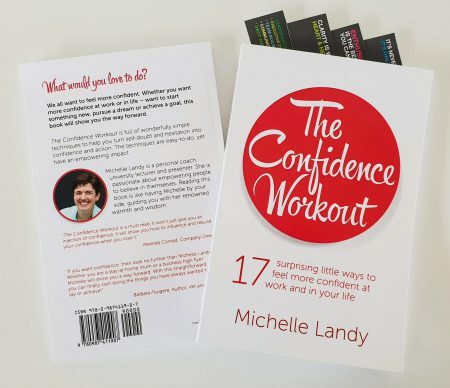 This book takes you through wonderfully simple techniques to help you turn self-doubt and hesitation into confidence and action. It is a practical and inspiring guide that will give you a pathway forward to start doing more of the things you would love to do. 132 pages.